Often credit card companies often partner with other companies to give their customers additional benefits. At Disneyland Paris, MasterCard is the partner who is giving their customers some advantages. 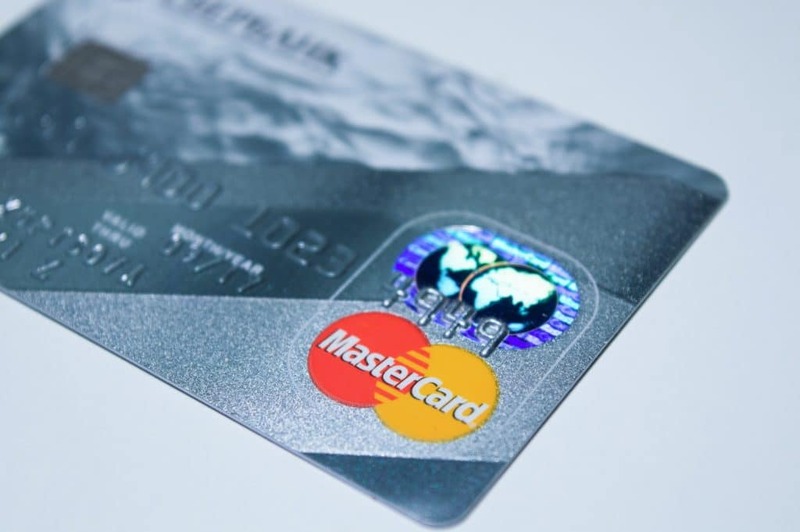 These MasterCard perks are subject to certain conditions. The advantages as listed below can be reserved on the day of the day of the holder’s visit at City Hall or Studio Services. Reservations are only valid for the same day. In June these advantages will also be advertised, and flyers with the advantages, eligibility conditions, and restrictions will be made available through the resort. The following advantages are available to guests. These advantages can change without prior notice and availability can be limited. The holder of the MasterCard and up to four companions can reserve placed at a selection of available shows (depending on season and venue opening). These tickets are only available same day and are to be collected at City Hall or Studio Services. Any MasterCard holder who purchases a 5-hour (consecutive) VIP tour with his or her MasterCard will receive a sixth hour for free. To check availability or make a reservation, visit City Hall or Studio Services on the same day as you wish to complete the tour. When a Guided Tour is purchased with a MasterCard, the holder and up to four companions will receive direct access to the attraction of their choice (subject to availability) and seat reservations for one show (chosen from a list available daily to MasterCard holders). Guided Tours are not private. Availability of attractions, and shows might change throughout the day and season. These advantages are available to the MasterCard holder and up to four companions. A valid Disney Parks ticket is required to make use of these advantages. As what we understand, there is no limitation on what MasterCard you have. But this might change in the future. We will update this guide as soon as more information becomes available.